An intelligent blend of superior craftsmanship, state-of-the-art 3D computer Aided design, and timeless esthetics. This combination of craftsmanship and technology allows you to enjoy a down east yacht built with the same attention to detail for maintenance as for luxury. 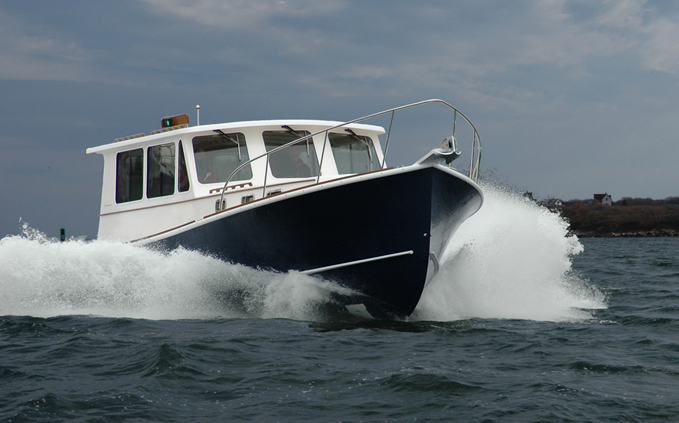 A yacht built to your specification in less time and at a lower cost than traditional boat builders. Located in Boxborough, Massachusetts, our 11,000 sq. ft. manufacturing facility is convenient to all of the North East. 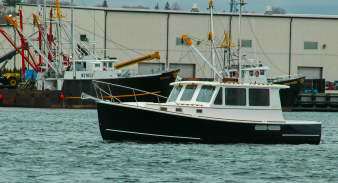 And our sister service yard, located on the water in New Bedford MA, provides expert service, maintenance and repair. When considering the purchase of a custom Down East Yacht, look to Chauncey Creek for expert design, consultation, advanced engineering, flawless construction and lasting value.